Find huge deals in Harbin, China that you may book now & pay later! Best prices for in Harbin, China. A dream vacation for you and your family, guaranteed by our travel consultants. For members-only deals, we recommend using the new filter for deals in Harbin, China. El hotel queda a unos 5 minutos en coche de la estación de tren y el aeropuerto queda a 40 minutos de coche. El hotel ofrece un servicio profesional y amable, cómodas habitaciones, una práctica ubicación y precios adaptados a huéspedes particulares en viaje de negocios o de vacaciones. Las diversas habitaciones están equipadas con ducha de agua caliente 24 horas, aire acondicionado, TV y conexión a Internet de banda ancha gratuita. 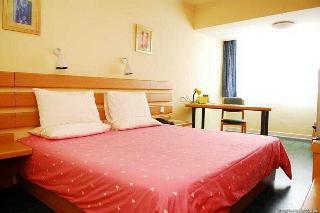 This hotel is located in the city centre. It is 4 km from the railway station. The hotel offers professional and courteous service, 122 comfortable rooms, a convenient location and prices that suit individual business and leisure travellers. All various guest rooms are equipped with a 24-hour hot water shower, air conditioning, a TV and free broadband Internet access. This unpretentious hotel is in Harbin. This is not a pet-friendly hotel. This comfortable hotel can be found in Harbin. 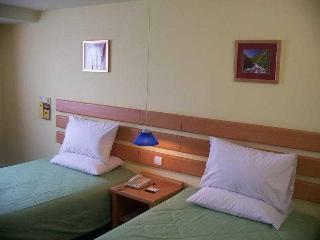 A total of 276 guests rooms are available for guests' convenience. No pets are allowed on the premises. This charming hotel is located in Harbin. The establishment consists of 75 accommodation units. Customers can enjoy access to the internet to stay connected to work or home. Super 8 Harbin Long Ta is not a pet-friendly establishment. There is a car park. 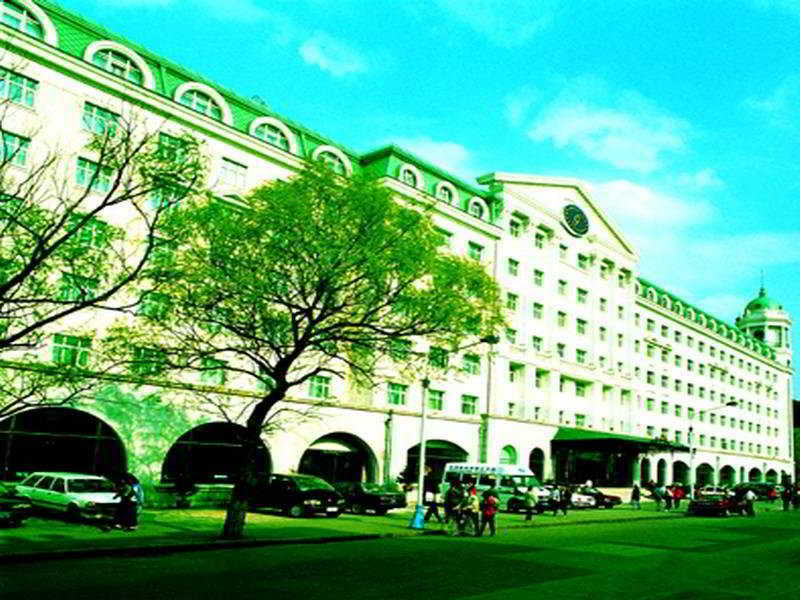 This charming hotel is situated in Harbin. Pets are not allowed at this accommodation. 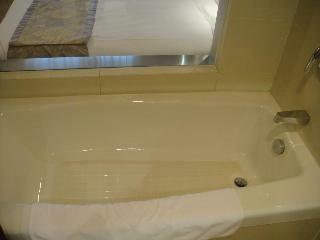 This comfortable hotel can be found in Harbin. The premises count with 72 welcoming bedrooms. Guests will not be bothered during their stay, as this is not a pet-friendly establishment. 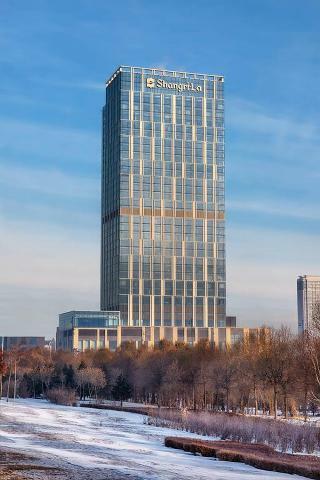 This lovely hotel is situated in Harbin. The hotel consists of 78 units. This property does not accept pets. This charming hotel is in Harbin. Pets are not permitted on the premises. This lovely hotel is in Harbin. 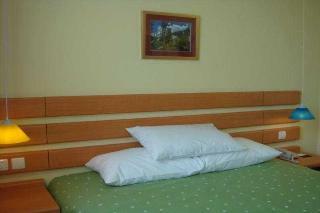 This accommodation offers a total of 131 guests rooms. Jinjiang Inn Harbin Changjiang Road is not a pet-friendly establishment. 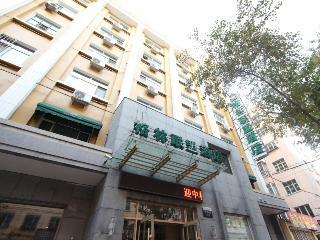 This comfortable hotel is situated in Harbin. The total number of bedrooms is 128. Those who dislike animals may enjoy their stay, as this property does not allow pets. This comfortable hotel is set in Harbin. 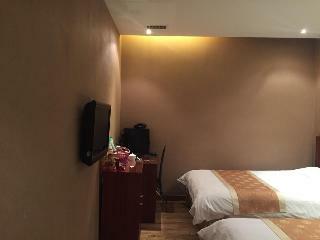 A total of 77 bedrooms are available for guests' convenience at Super 8 Hotel Harbin Zhongyang Street. 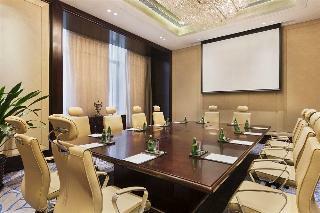 Internet access is offered at Super 8 Hotel Harbin Zhongyang Street to make guests' stay even more enjoyable. Pets are not allowed at this hotel. 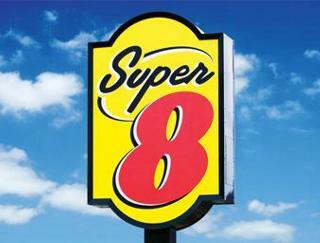 Travellers arriving by car will appreciate parking available at Super 8 Hotel Harbin Zhongyang Street. This charming hotel is located in Harbin. The reception desk is not open throughout the day. Pets are not allowed at this establishment. 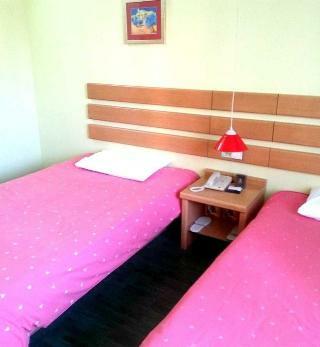 This comfortable hotel is located in Harbin. This accommodation does not operate a 24-hour reception. Visitors will not be bothered during their stay, as this is not a pet-friendly establishment. 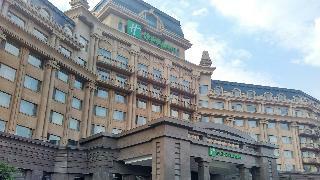 This lovely hotel is situated in Harbin. There is no 24-hour reception. No pets are allowed on the premises. This charming hotel is in Harbin. This hotel does not offer 24-hour reception. No pets are allowed on the premises. 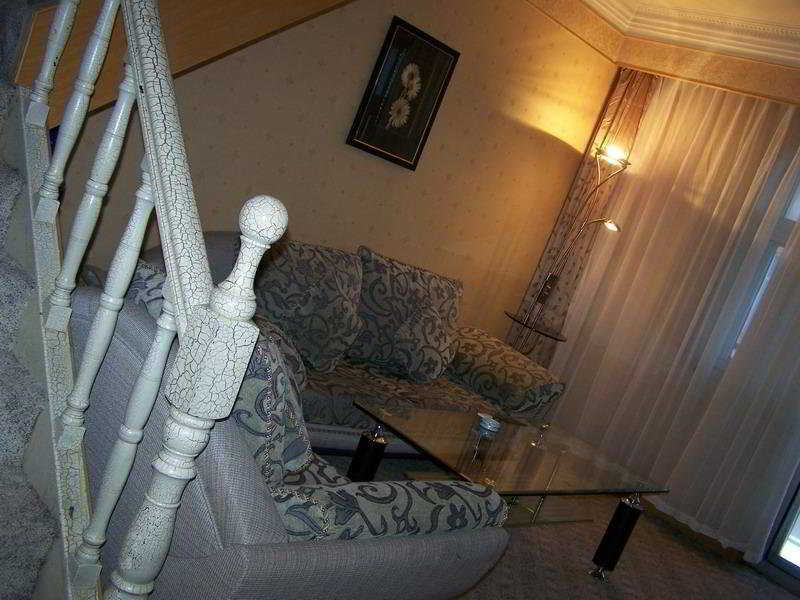 This charming hotel is situated in Harbin. Ganges Spring Holiday Hotel does not offer 24-hour reception. Pets are not permitted on the premises. 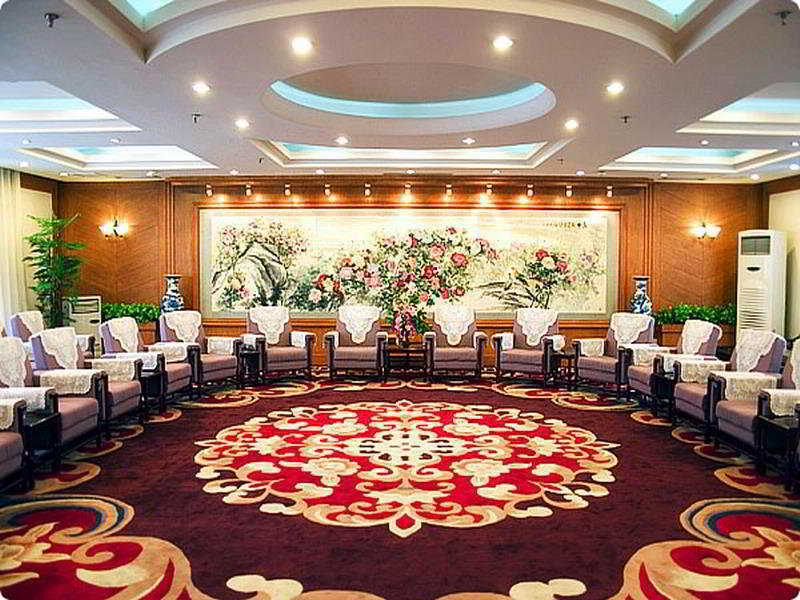 This outstanding hotel is set in Harbin. 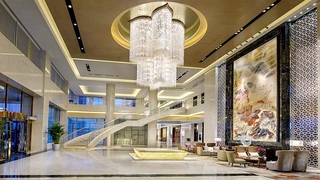 Wanda Realm Harbin does not offer 24-hour reception. Visitors will not be bothered during their stay, as this is not a pet-friendly hotel. This unpretentious hotel is in Harbin. This hotel offers a total of 76 rooms. This simple hotel can be found in Harbin. The premises count with 70 welcoming units. This lovely hotel can be found in Harbin. 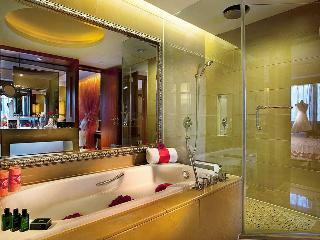 This lovely hotel is located in Harbin.